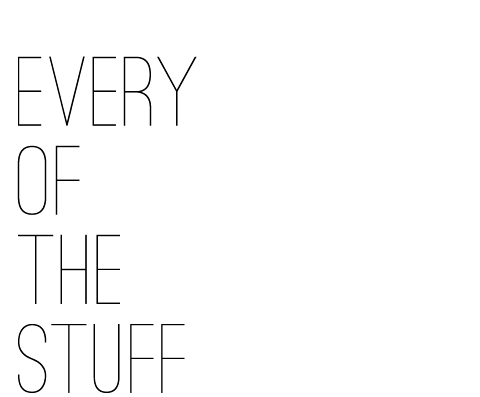 EVERY OF THE STUFF: SOS // VOTE FOR SON OF A SAILOR! 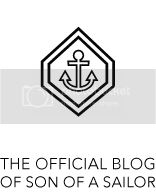 SOS // VOTE FOR SON OF A SAILOR! It's not often that we ask our friends and followers for help, but this is one of those times! 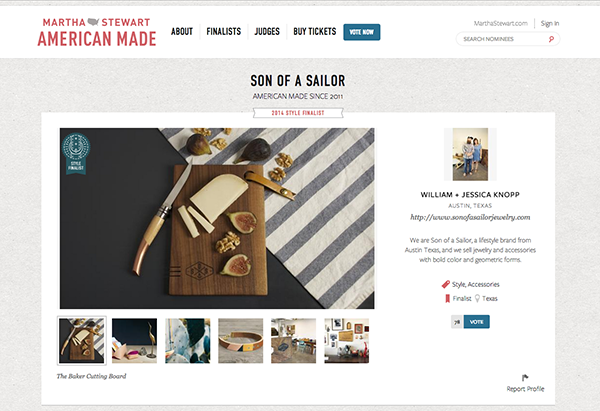 We are so proud to be one of the finalists in Martha Stewart's American Made competition! And so we are asking our loyal readers to help us spread the word, and, for Pete's sake, VOTE! Each person can vote up to 6 times per day. What a wonderful way to start your day--before you check your email (which will certainly not make you as happy as voting for a friend's small business in a big competition) while you're having your first cup of coffee! As a small business that has been going for 3 1/2 years, it would be a monumental and game-changing event to get near the finish line of this coveted award. We've been working hard to grow sustainably, offer the best products we can, and build a small group of employees that we treat like family. So help us out, won't ya!? Share this link and get the word out! And VOTE! Son of a Sailor in 2014!